Now that I am home on PEI, I am excited to share the work of many Island crafters, jewelers, artists, musicians and more. There are so many great talents, and they don't get near enough recognition, in my humble opinion. 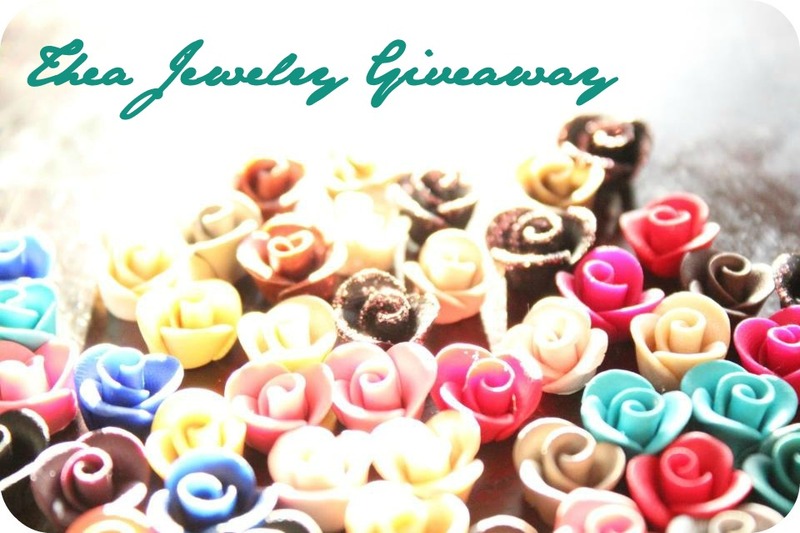 This latest giveaway features some lovely rose earrings from Thea, a local jewelry line handmade by Dorothy, a friend and fellow Bluefield High alumna, incidentally. She makes all of these pretty pieces by hand, and is kindly making two pairs to give away to two of you, my readers! One lucky winner will receive a pair or pink roses, another a pair of peppermint. Want to enter for your chance to win? Read on! Make sure to leave separate comments for each entry so I can keep track! You have until 5 pm, Sunday, March 25 to enter - wishing you all the very best of luck! Great giveaway! My favourite flowers are lilacs. 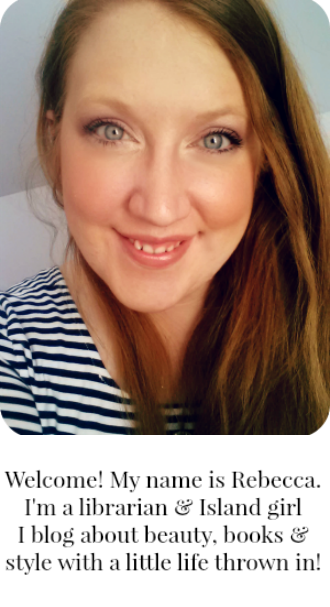 Following on Bloglovin'! My favorite flowers are gerber daisies. Liked Lot 65 on Facebook! Following @lotsixtyfive on twitter as @pinkleafer. 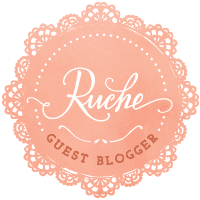 Following Lot 65 via Bloglovin! I didnt even know that you could do that! Favourite flowers are too many to choose! But I am partial to good old daisies. Exciting! I follow via Google Friend Connect. My favourite flower is the tulip, boring right!? I like Thea on Facebook! Very cute. I'd love a pair of light pink ones! My favourite flower is the daisy. I follow you on blog lovin' and my favorite flowers are lilies. I also liked Thea on facebook as welll! 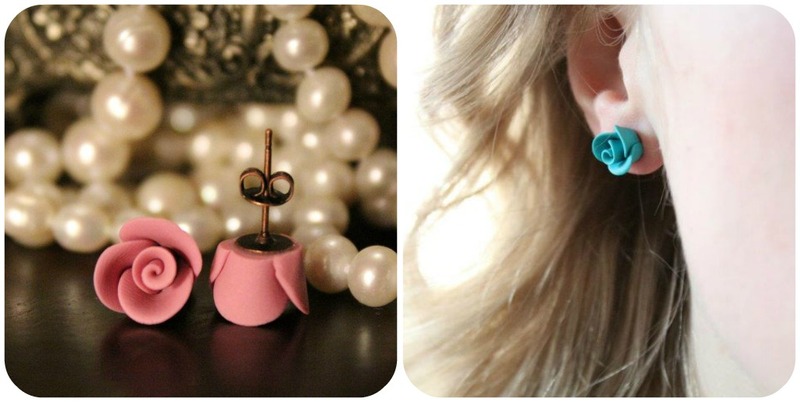 Love these earrings, so darn cute! Follow you on GFC! My favorite flowers are roses or gerber daisies!